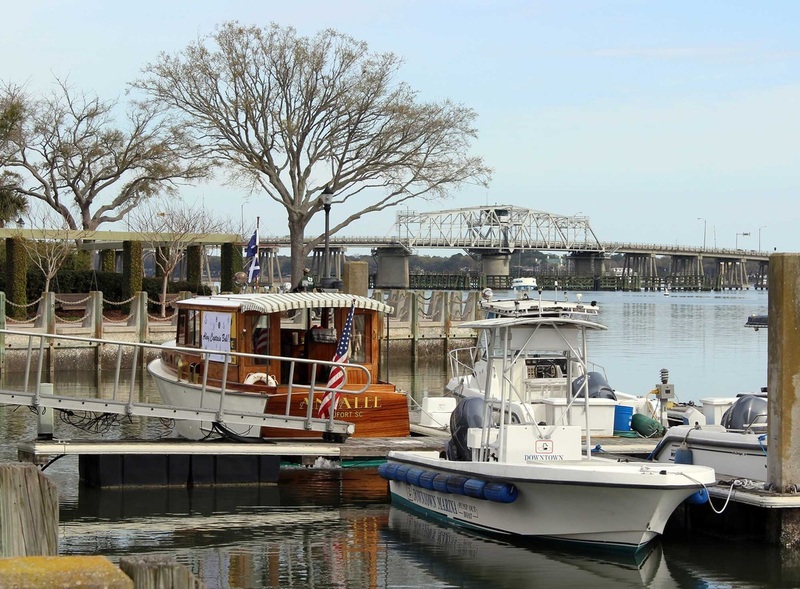 a visit to beaufort must begin on the water. from historic waterfront homes to a harmonious convergence of creatures, this perspective sets the stage. 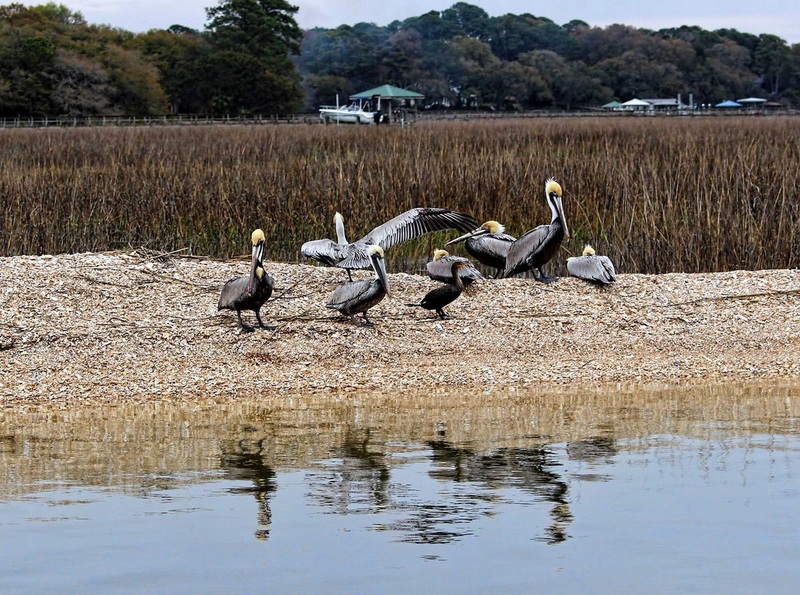 home to dolphins, alligators, eagles, ospreys, pelicans and more, they enjoy their day oblivious to those edging closer. 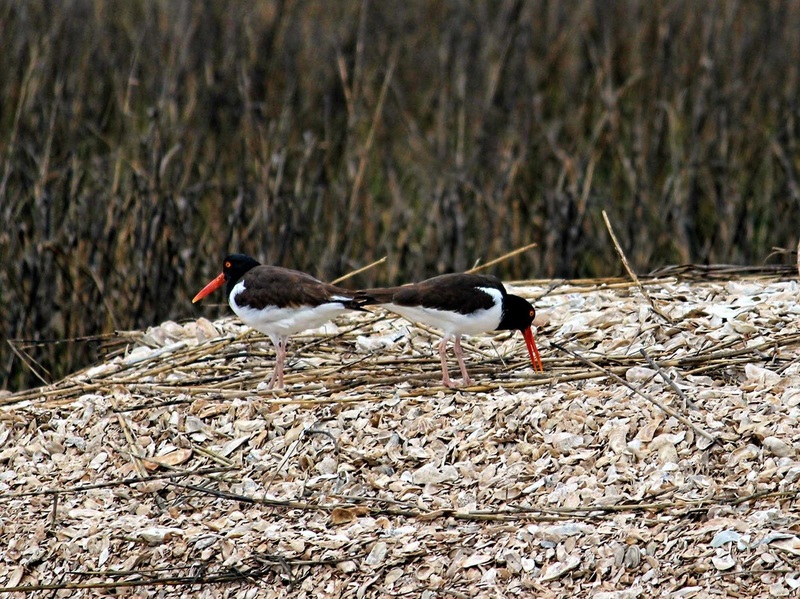 the oystercatcher is a rare sight on these oyster beds. from the water in downtown beaufort. 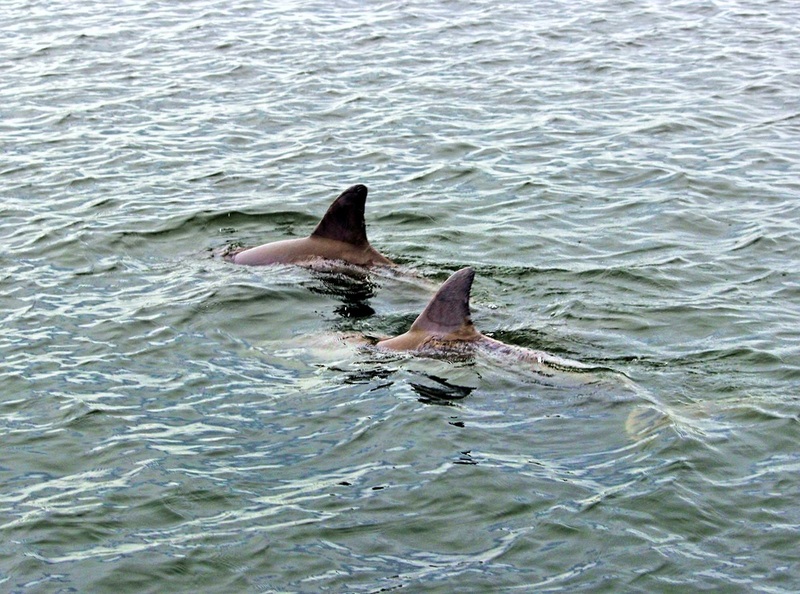 dolphin envy on the water. 1 laurens street. edgar fripp home (tidalholm) on the point. 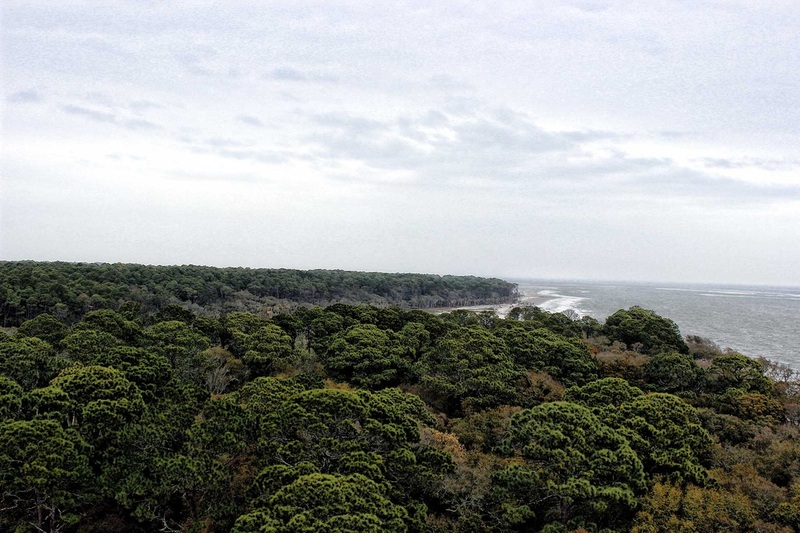 view from the 132-feet hunting island lighthouse. 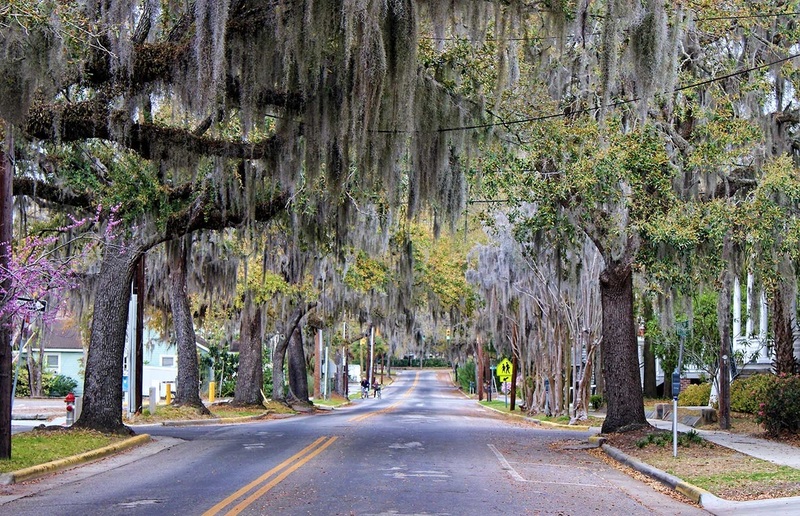 it's a common scene throughout beaufort but one that never becomes ordinary. the stalwart oaks draped with tranquil moss. a southern reception. 511 prince street. mckee smalls house c. 1834. former slave, union hero, senator and member of the house of representatives, robert smalls was born in this house. 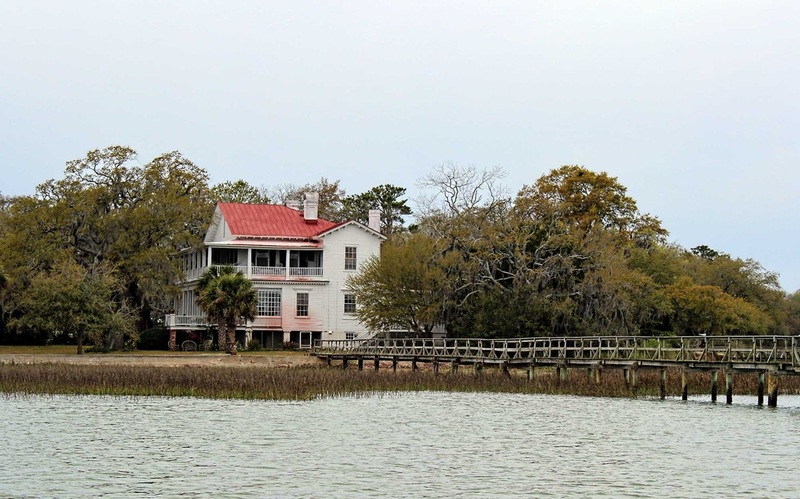 after the civil war, he returned to beaufort and purchased his owner's home. he allowed them to stay in their home and he also took care of them. 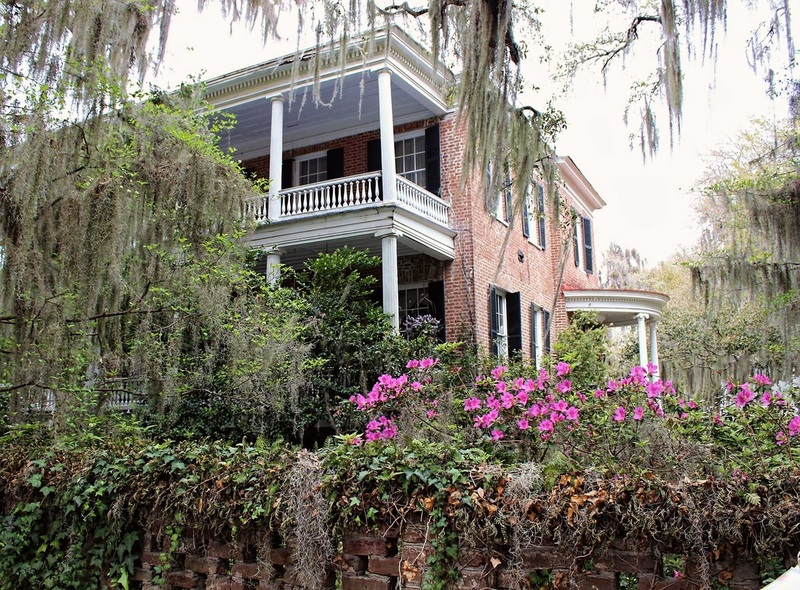 although it was the movie invasion of the 1970s and 80s that put beaufort on the map, these historical streets have homes which date back to the 1700s. most were turned into hospitals during the civil war with the officers' headquarters found in the more stately structures. 411 craven street. 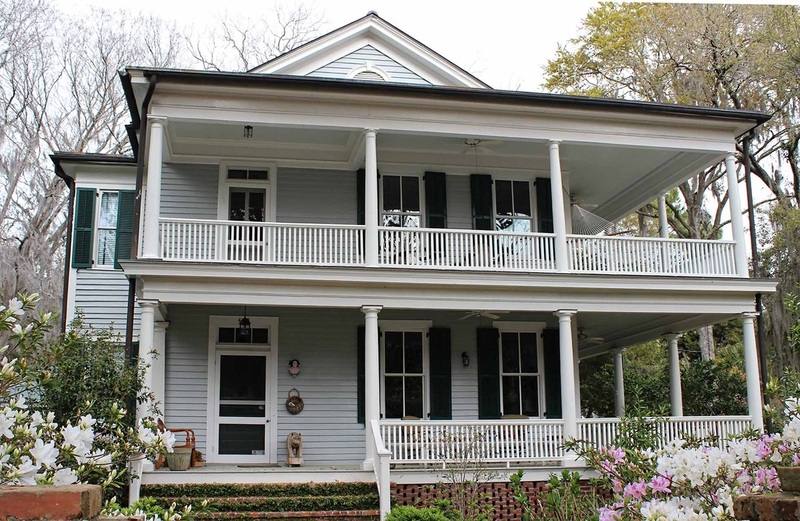 this 5-bedroom 1859 'castle' was used as a union hospital during the civil war. the displaced owner - dr. johnson - buried jewels under the house out back that was used as a morgue. the union soldiers did not search and the dr. johnson returned to find his wealth still buried. "down here, there's only one war - the civil war," states collin, tour guide. 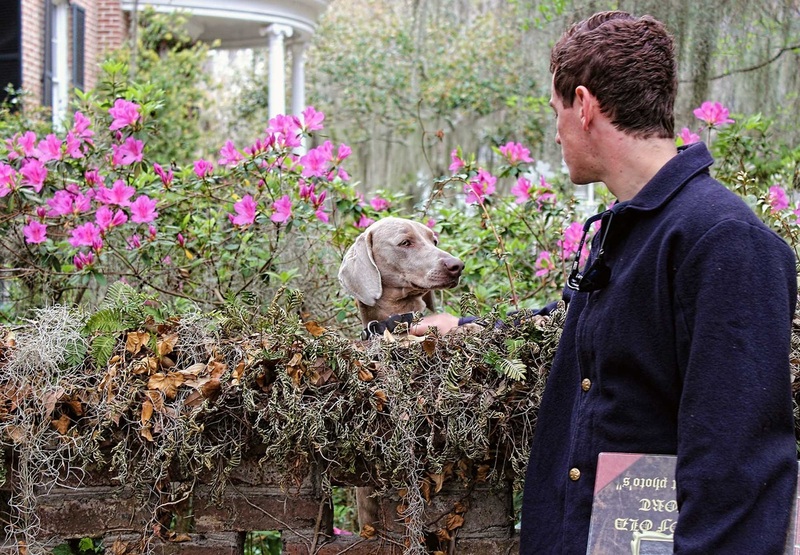 he began the day's walking tour with beaufort's earliest settlement history and escorted the group through neighborhoods telling stories of the homes throughout the centuries. 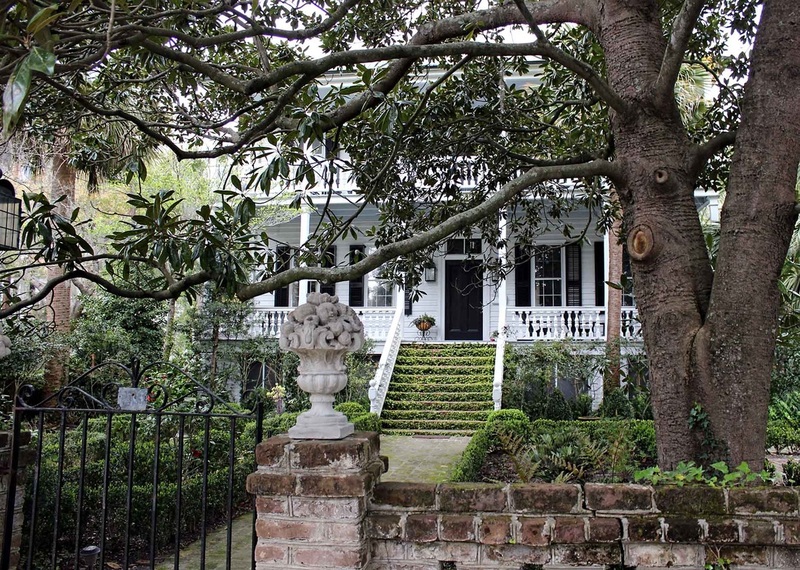 lowcountry novelist pat conroy once lived in this downtown home. 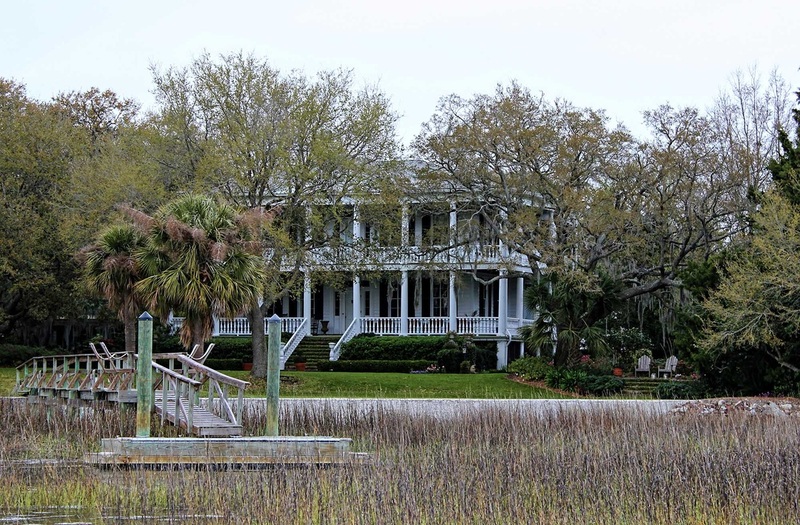 now a resident of fripp island, conroy's condition for movie production - the prince of tides, the great santani and more - was that the films would be shot in beaufort. 601 new street. 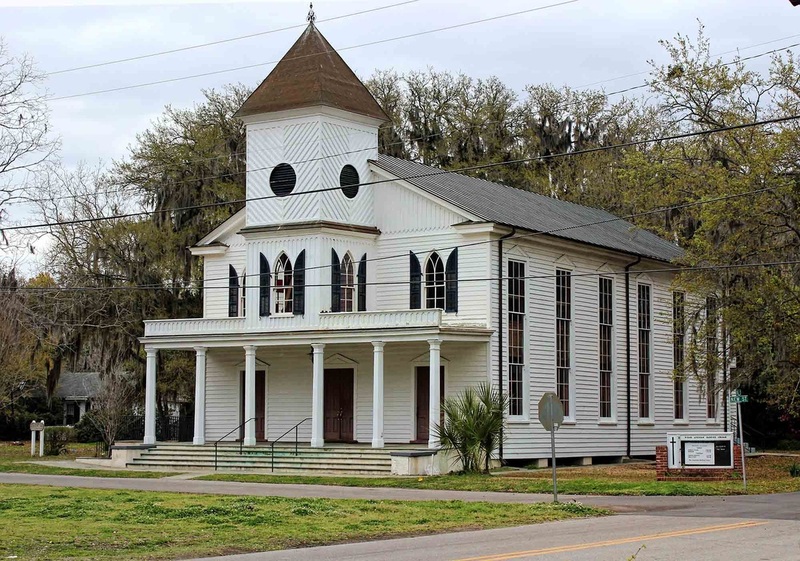 the first african baptist church originated in 1863. it was built by freed slaves and was given to other freed slaves. services are still held here today. it's a magical setting. and they have the mermaids to prove it. 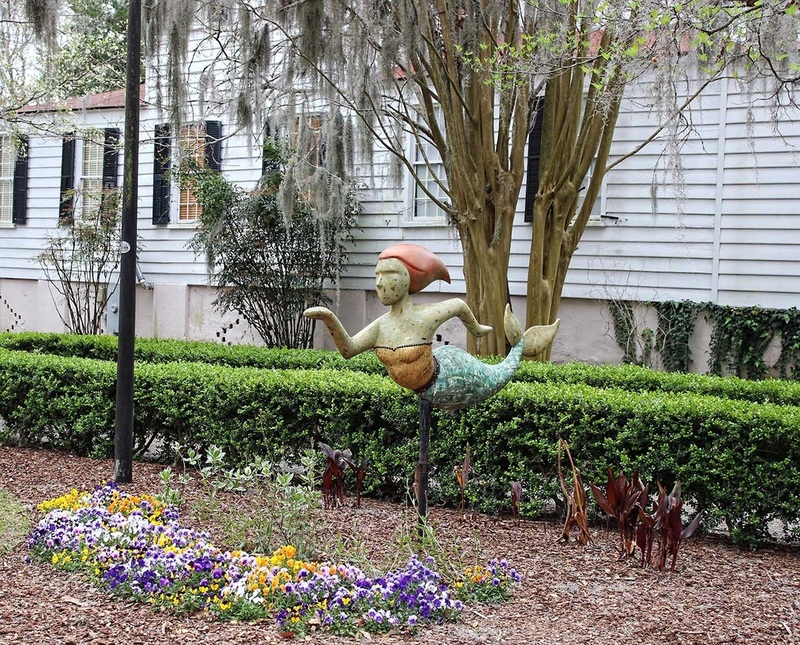 "the big swim" commissioned by beaufort arts council in 2009 placed mythical beauties around the city proving that it takes a city to build a mermaid. lowcountry cuisine is an art form. 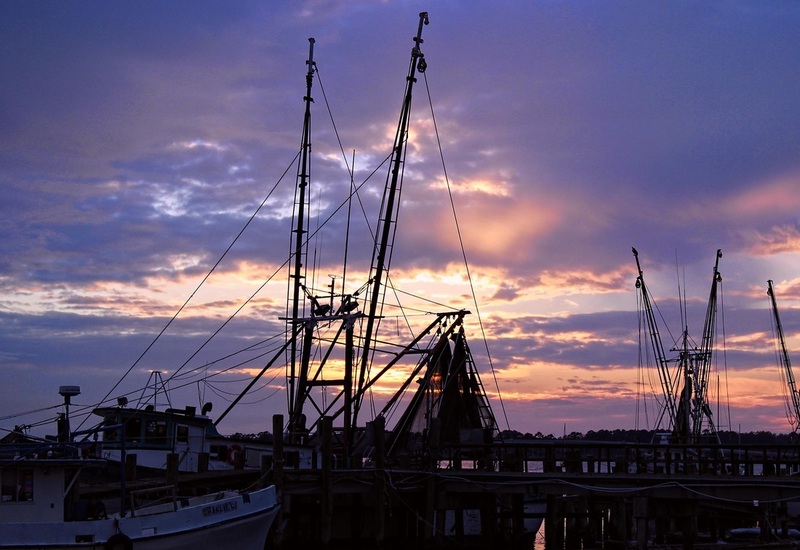 whether its jewels from the sea or feasts of a southern heritage, tasting what's offered is worth the journey to beaufort. bbq shrimp coleslaw. 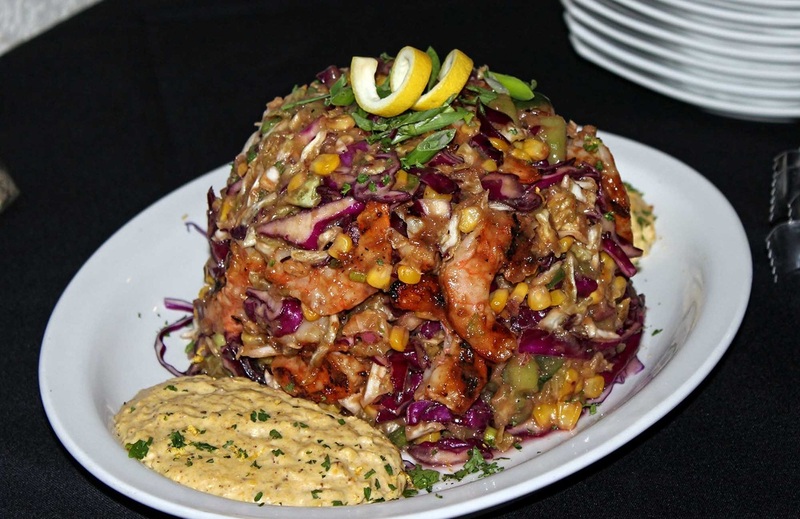 emily's restaurant and tappas bar took first place in the 2012 shrimp festival with this dish. harvest panini. 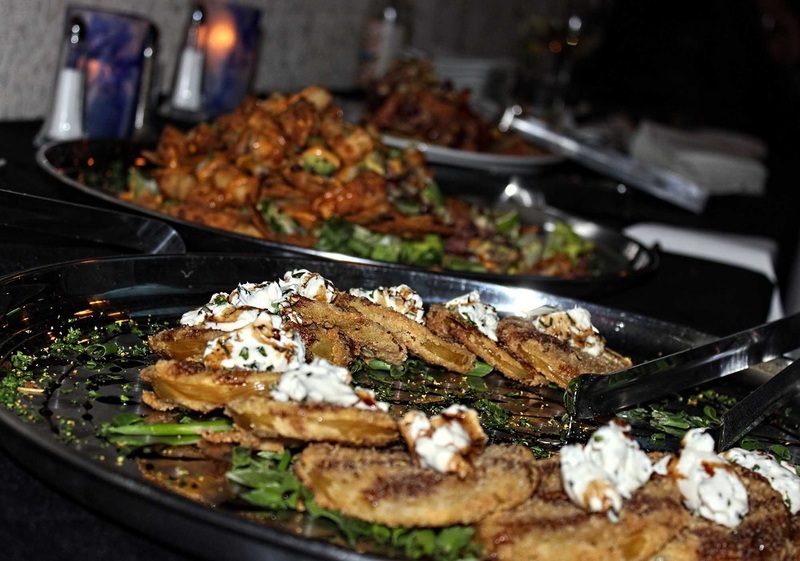 southern graces at beaufort inn serves a menagerie of tastes. 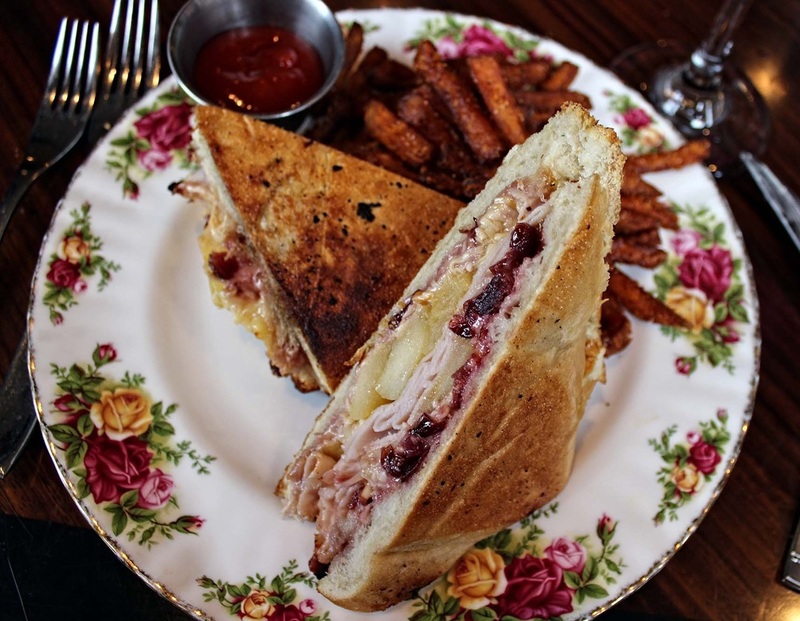 smoked gouda, apples, turkey with cranbeery aioli. on china, no less. 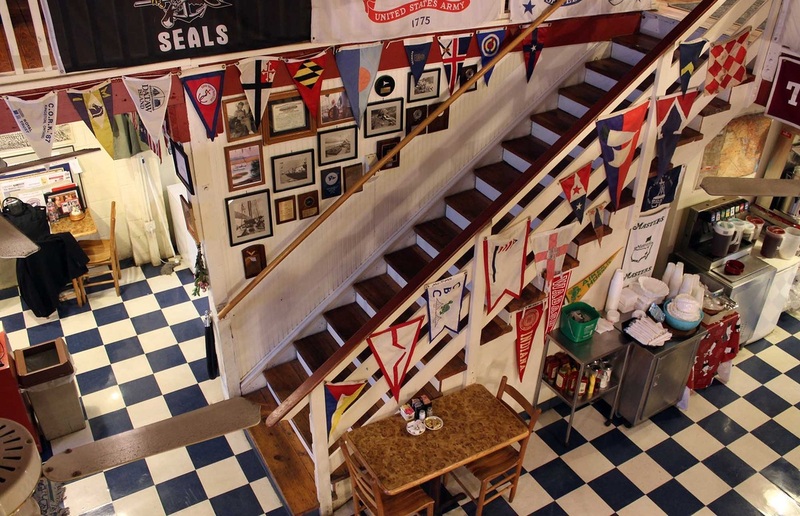 blackstone's cafe in downtown beaufort serves breakfast the southern way - piping hot with continuous coffee refills - and you can sit and talk for as long as you'd like. the veggie omelet and traditional eggs benedict are excellent choices. when you think caesar salad, expectations are not this high. 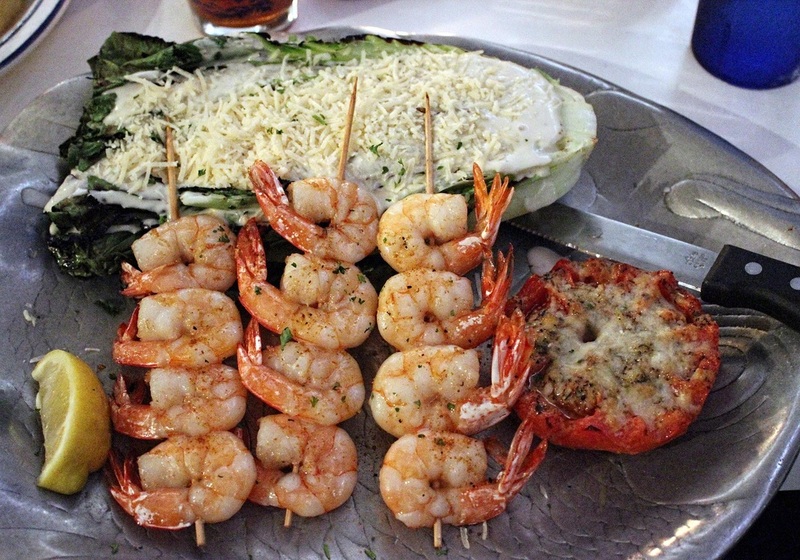 at dockside restaurant on the waterfront in port royal, it's a masterpiece of usual caesar flavors married with shrimp and crab plus a roasted tomato on the side. not for the faint of heart. sweet potato salad. 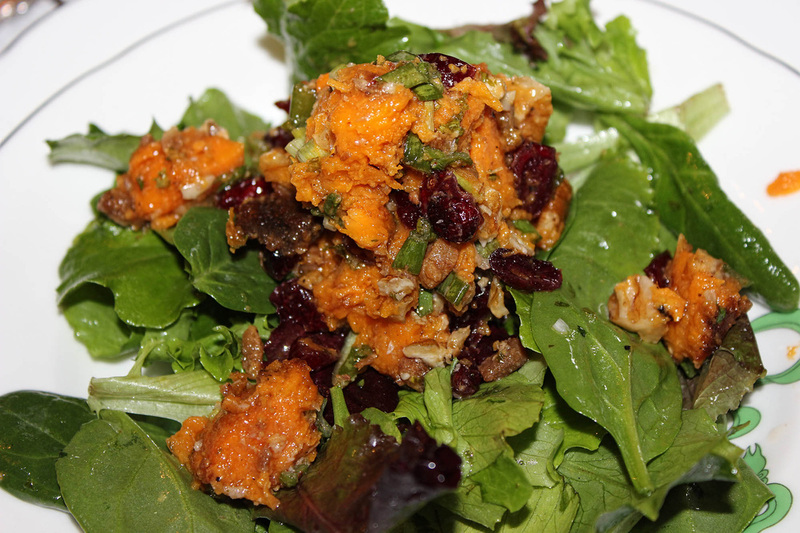 chef sherri whitmore's authentic gullah salad with greens, parsnips and sweet potatoes with a dressing of vinegar, oil and herbs. 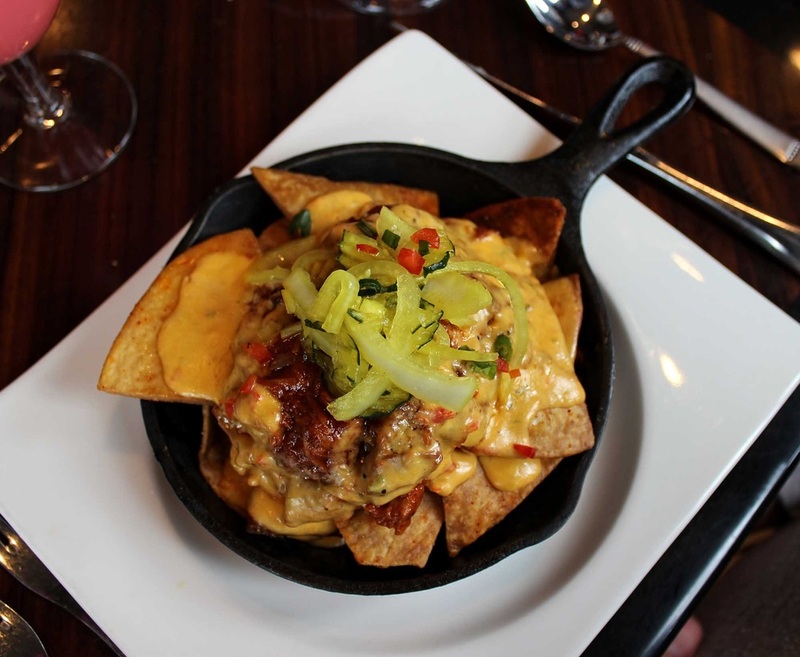 southern graces cheerwine bbq pork nachos. pulled pork, cheerwine bbq with bread and butter pickles in a black skillet. heaven in a black skillet. 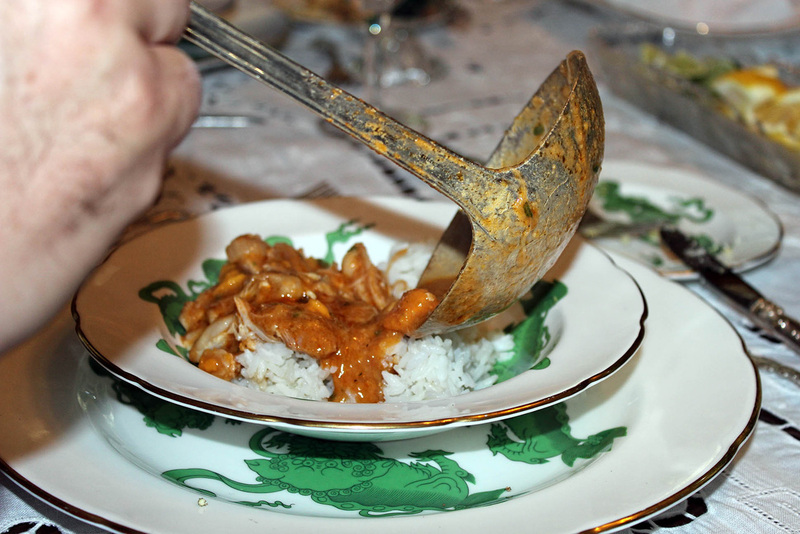 west african chicken groundnut stew from chef sherri whitmore. from the gullah tradition, a combination of tastes - chicken, sweet potatoes, peanuts all elevated with a kick of cayenne. served over rice. barbara goodwin - a.k.a cooky - and calhoun keep each other company at home at oaks plantation in st. helena. cooky sings and she -(they had thought 'she' a 'he' until they thought to look and by then, the name fit) - calhoun singsongs her responsive melody. 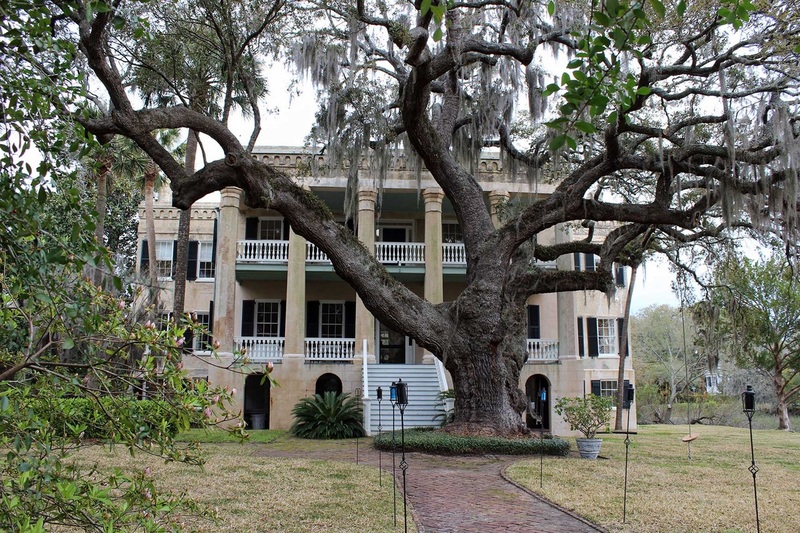 cooky's spot of heaven on the water - oaks plantation - provides a backdrop for couples in love, families who reunite or visitors in love with history. but more than that, cooky and calhoun represent southern goodness at its best. 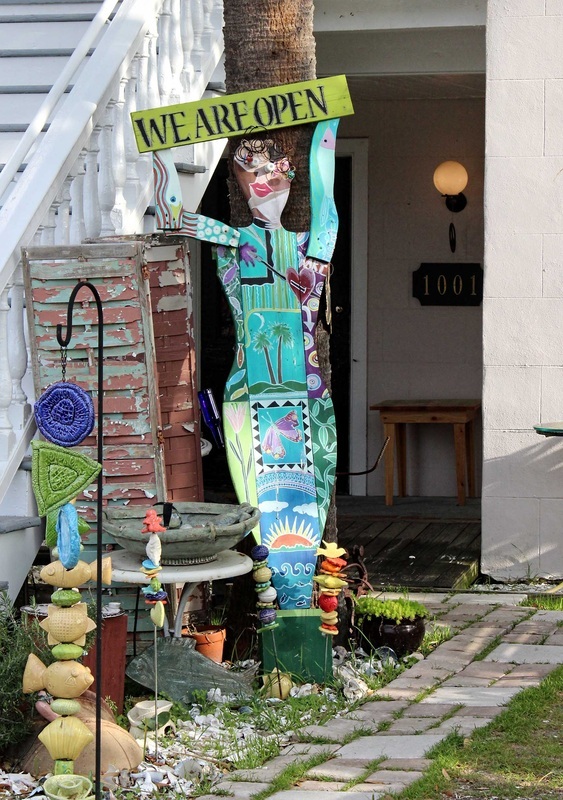 from the antique stores to the local artisans, beaufort paints the town with talent. even the storytellers get their own april weekend - the intergalactic storytelling festival and liars competition. it's out of this world and jw rone, ARTworks director, looks forward to hearing from those far-away folks. he's sure they'll have a story to tell. 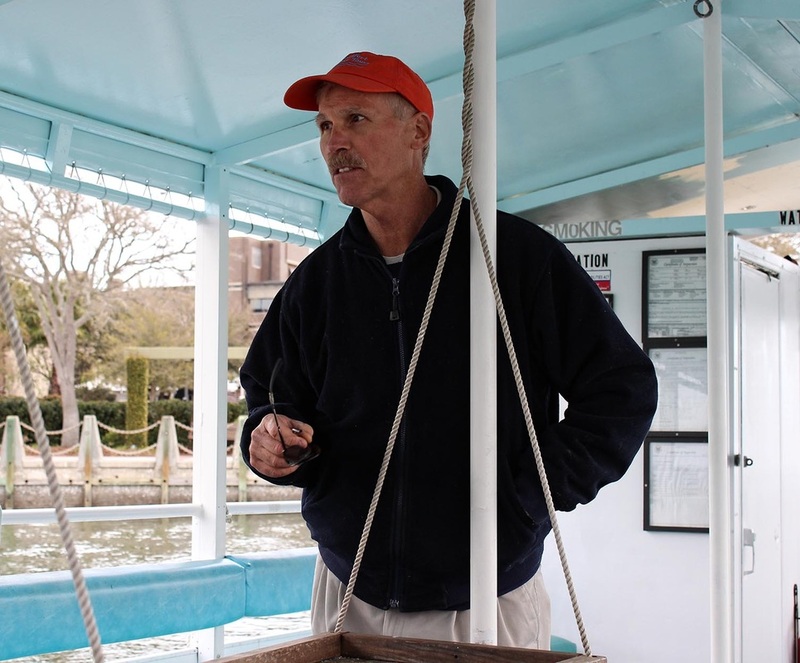 at the helm of the prince of tides boat, captain lawrence explores beaufort from the water, sharing details of what makes this coastal city so intriguing. departing from the henry c. chambers waterfront park, he points out landmarks and even shares blankets when the breeze whips up. 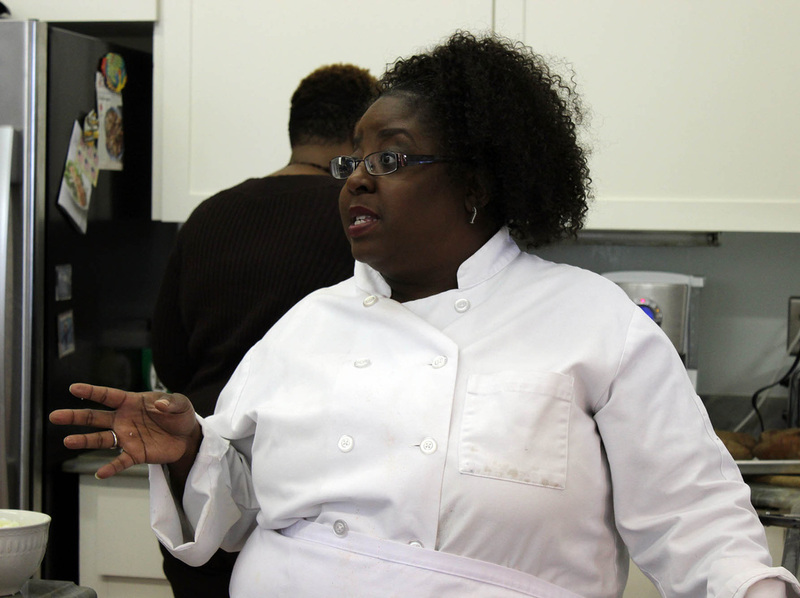 chef sherri whitmore shares her gullah heritage through the meals she creates at the oaks plantation. recognizing the french and spanish influence the gullah people used what they had to feed a crowd. foods like peanuts, okra, sweet potatoes were bountiful and were used in a variety of dishes. in her groundnut stew (discovered from a sierra leone visitor to the lowcountry), she combines chicken with nuts and sweet potatoes and creates the ultimate cold-weather stew or anytime meal. more information available at beaufortsc..org.